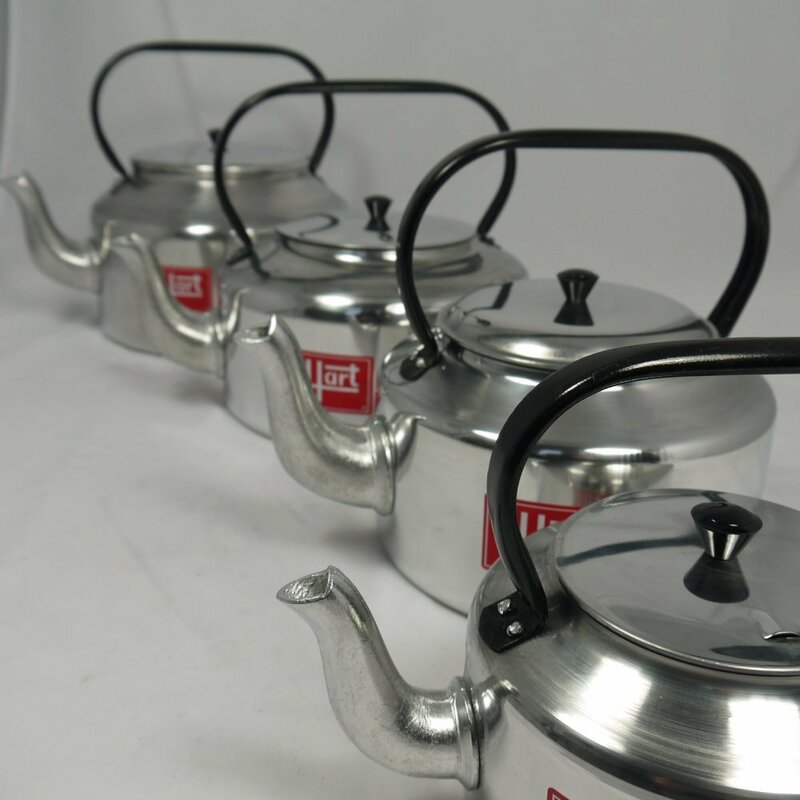 A range of high-quality aluminium-alloy campfire kettles. 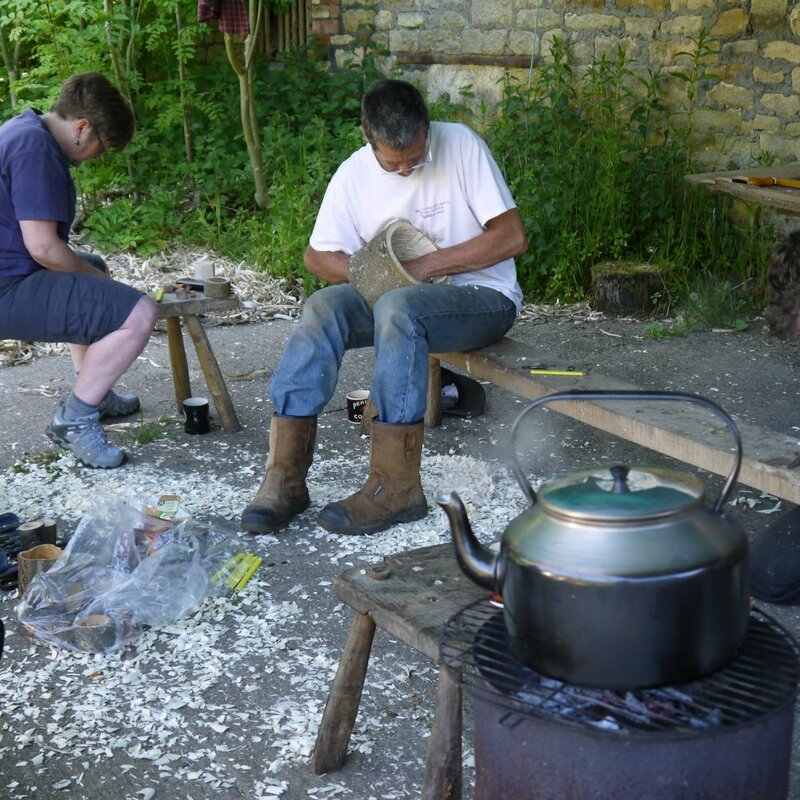 No outdoor green woodworking workshop would be complete without a 'black' kettle on the fire constantly providing hot water. They are the heart of any woodland gathering. Larger sizes ideal for groups and woodland courses. We just love our 10 litre kettle, students always have enough hot water for drinks throughout the day. A traditional, lightweight and robust design, a real campfire kettle. 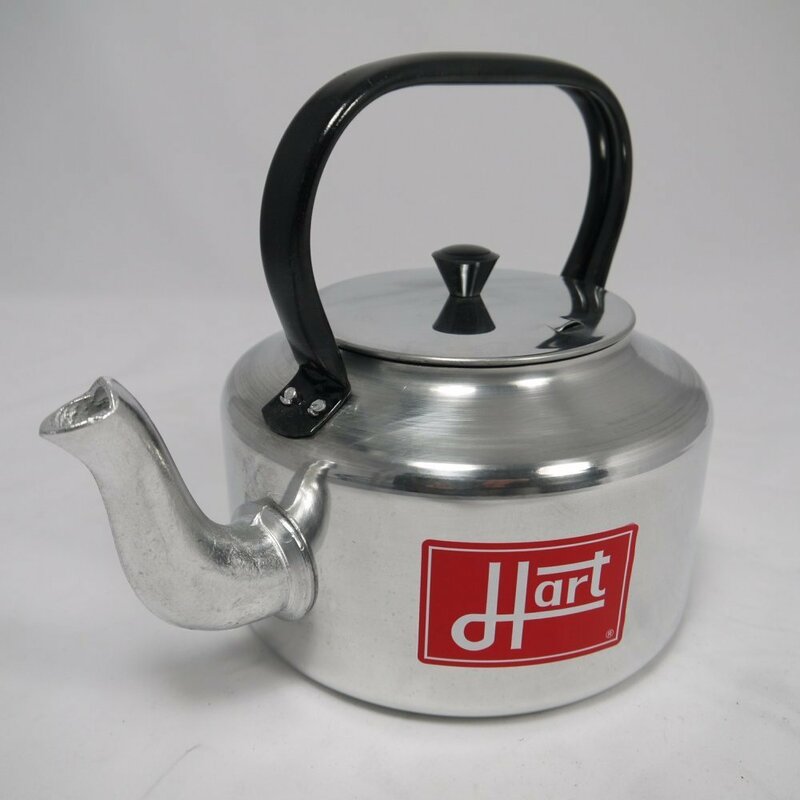 Many kettles have plastic or inferior components which fail when exposed to extreme heat or a naked flame. 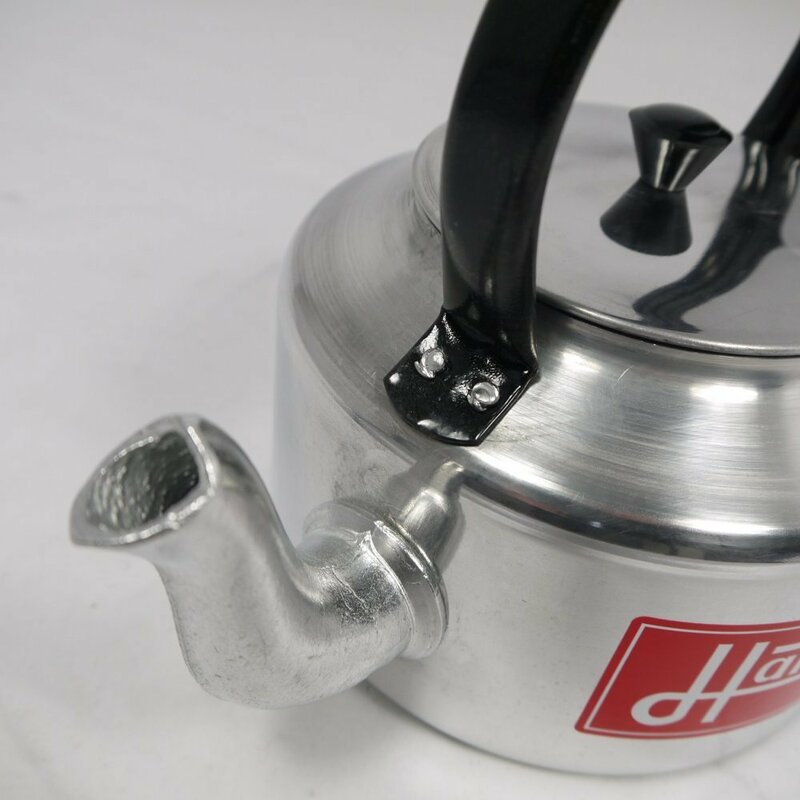 Features such as 0.9mm to 1.6mm gauge aluminium , a riveted powder coated steel handle and a non drip spout make them the most durable outdoor kettle on the market. Made from 100% Aluminium 1200 Alloy Lightweight yet tough, Kirtley Kettles are made to be at home over an open fire.